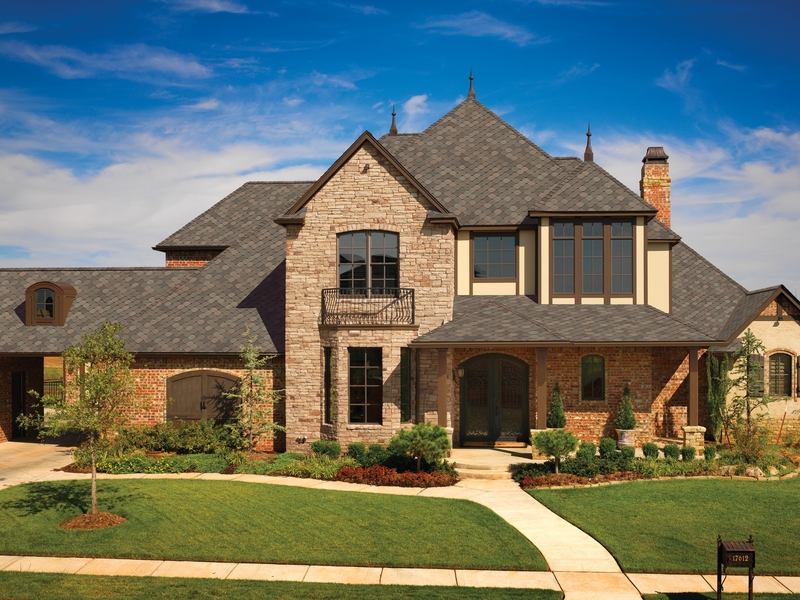 When it comes to your roofing needs or wants, no job is too big or too small for our professional installers. We provide a wide range of services from the simple to the complex customization. Consult with one of our knowledgeable, helpful, and professional adjusters before filing a claim.